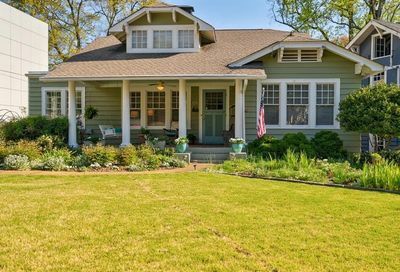 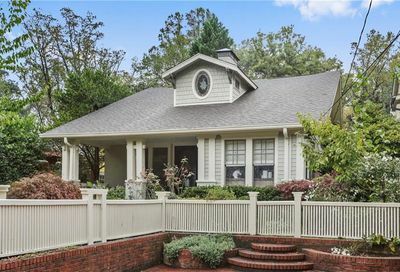 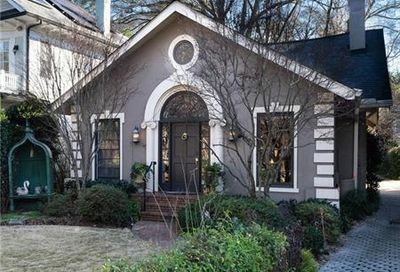 One of Atlanta’s most popular neighborhoods, Ansley Park began in 1905 as Atlanta’s first suburban neighborhood designed for automobiles. 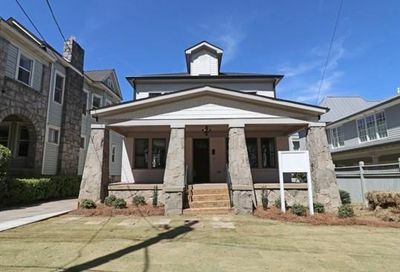 It features wider, winding roads rather than the typical grid pattern of older streetcar neighborhoods. 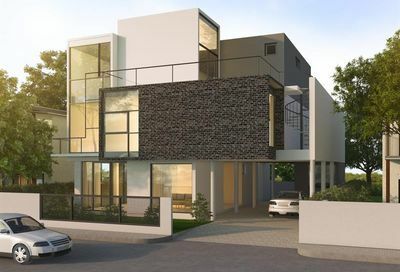 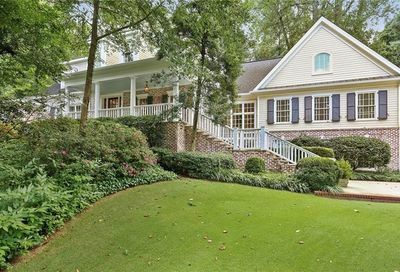 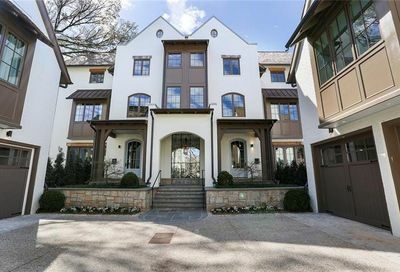 Located just north of the downtown convention district, Ansley Park is one of Atlanta’s premier neighborhoods, home to Ansley Park Country Club.